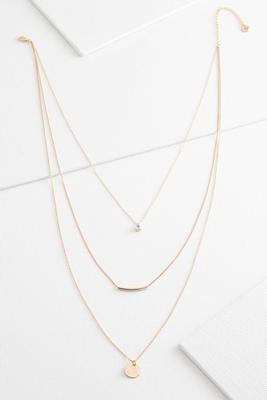 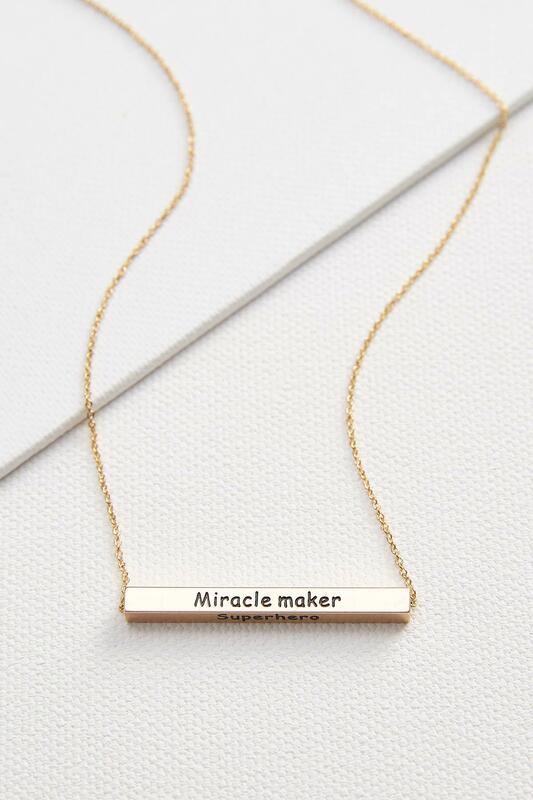 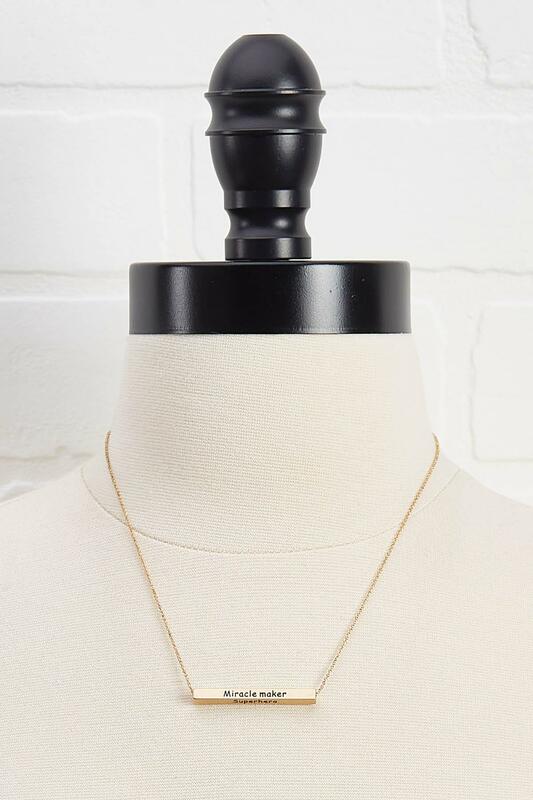 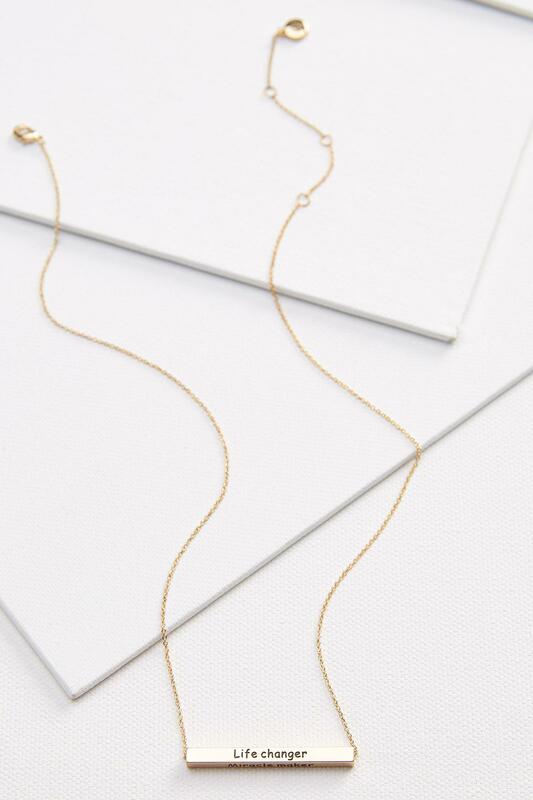 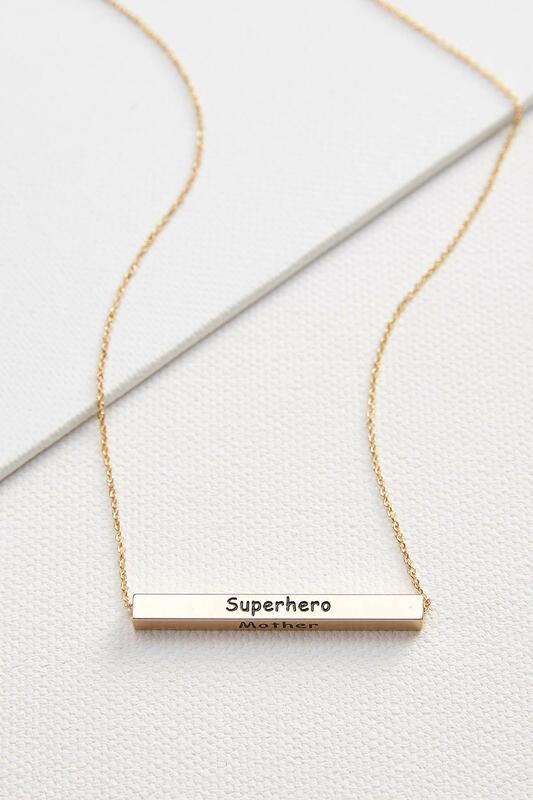 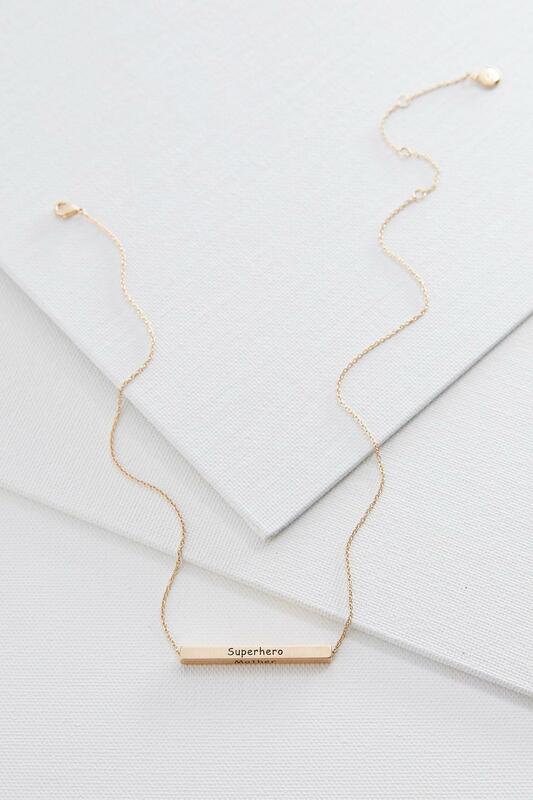 A perfect gift for that special mom - this brushed gold necklace features a metal bar with the words, "life changer", "miracle maker", "mother" and "superhero". 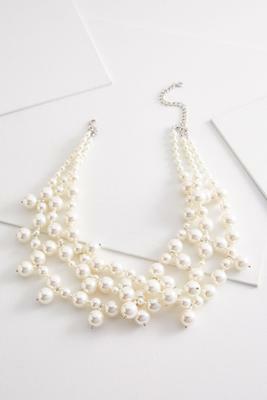 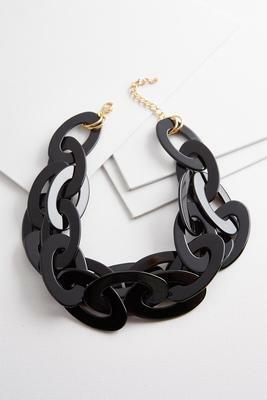 Lobster clasp. 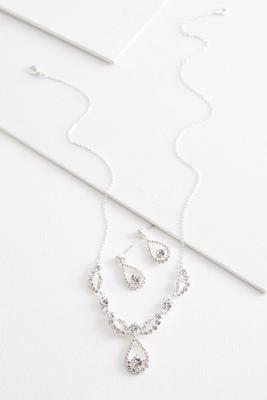 15" l, 3" extender.